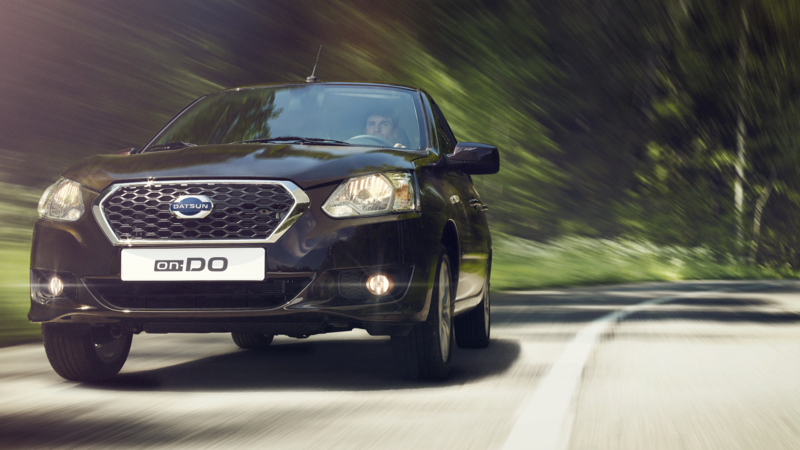 Built to world-class standards of safety and technology, Datsun on-DO provides far more than reliable transportation. Clean styling and an aggressive stance sets Datsun on-DO apart from the competition. 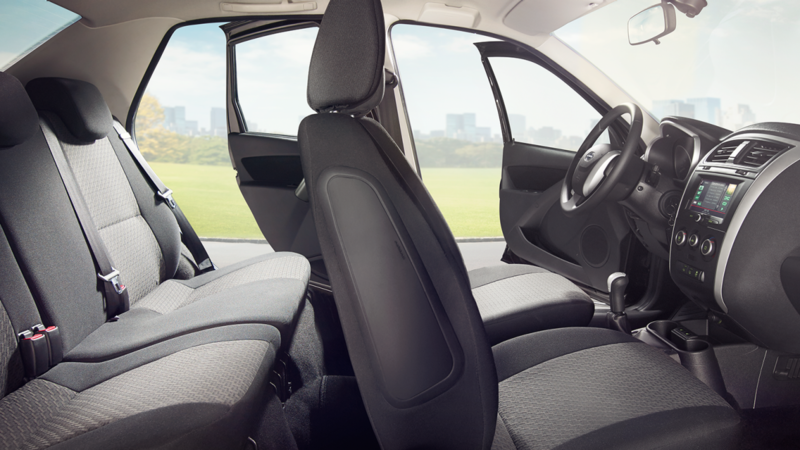 Built for the way you drive, it delivers high levels of comfort, convenience and reliability. 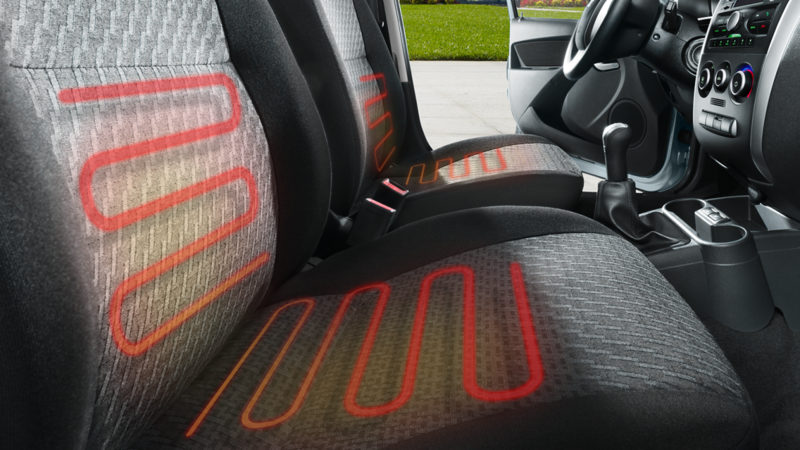 The standard heated front seats will warm up quickly at the touch of a button. You can be on your way without waiting for the rest of the car to warm up. 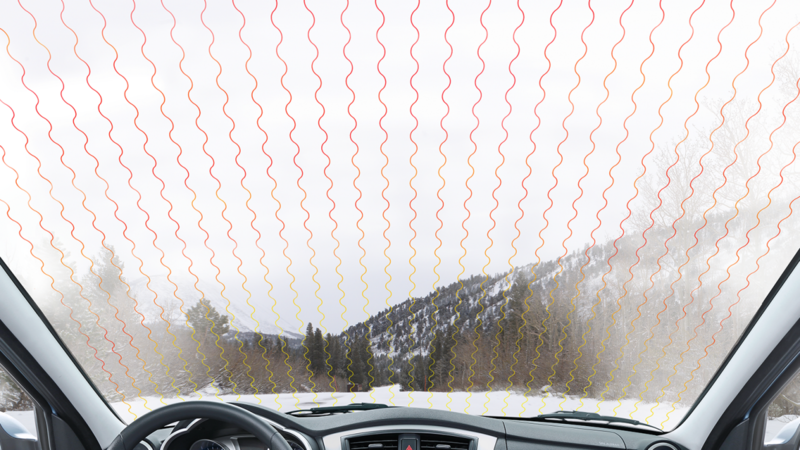 Datsun on-DO’s electrically heated windshield warms the entire viewing area to clear the glass and prevent the wipers from sticking to the glass. 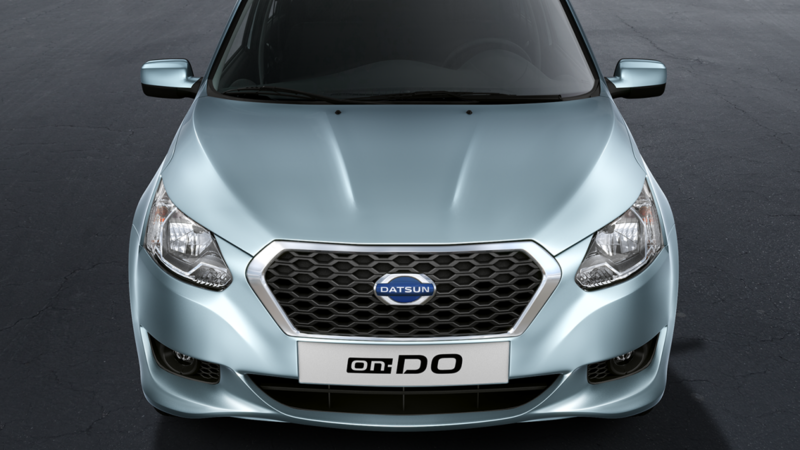 When the weather changes, Datsun on-DO will be ready for it. 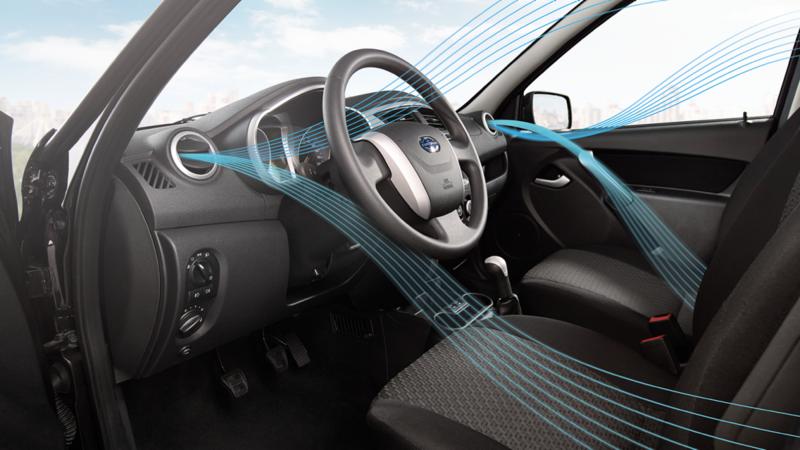 Developed and tested under extreme conditions, the powerful climate system will keep you comfortable to help you focus on the road ahead and not on the weather. 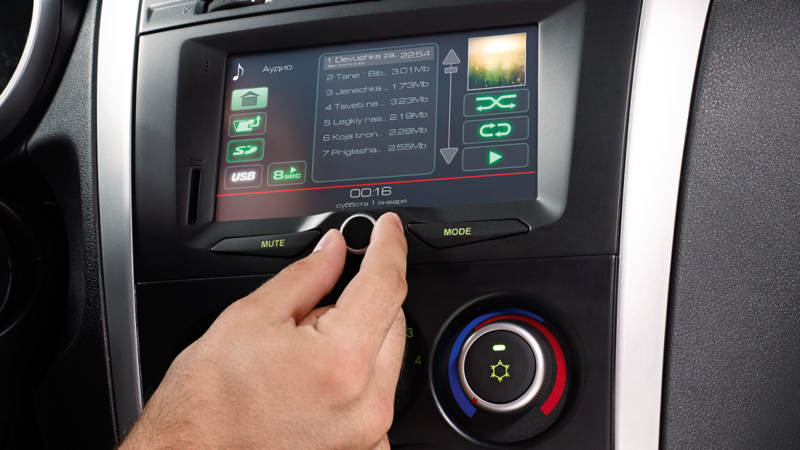 Datsun on-DO’s Multimedia system features a 178 mm LCD touch-screen display that allows you to control theNavigation System. Navigation is simple by way of the City Guide maps and the 3-D display.